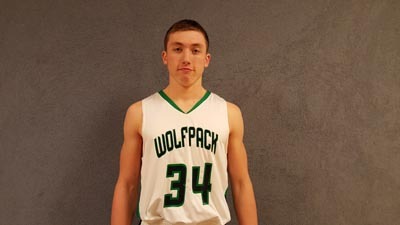 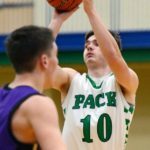 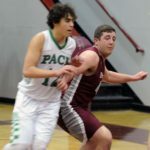 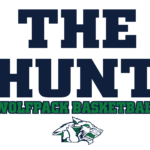 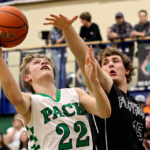 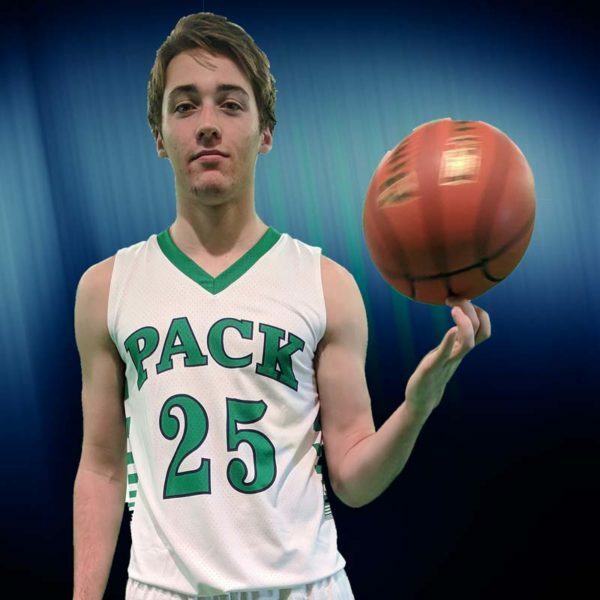 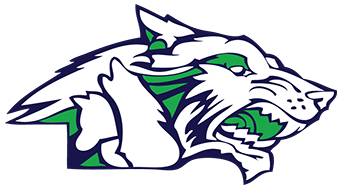 MontanaSports.com HELENA – The Kalispell Glacier boys basketball team came into Helena Monday night for a make-up game with Helena Capital, and the Wolfpack left with to 46-28 win. 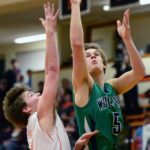 Glacier sophs open season by beating Flathead The Daily Inter Lake Lance Dannic tallied 13 points and Nick Whitman added 10 to help Glacier top Flathead 50-29 in sophomore boys basketball action on Tuesday at Glacier High School. 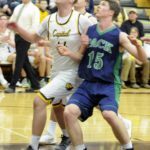 Glacier (1-0) led 25-8 at the half. 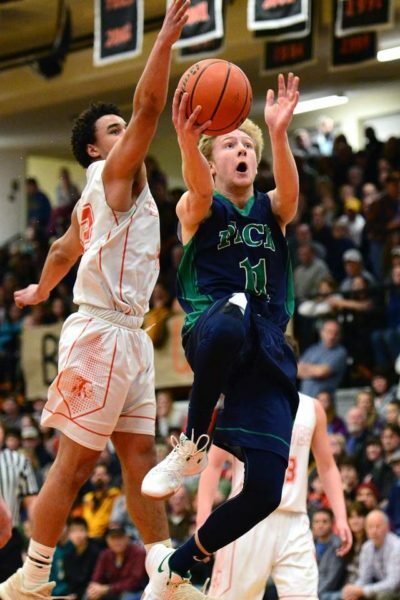 Dawson Smith topped Flathead in scoring with 15 points.